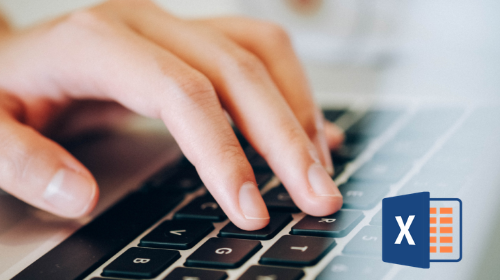 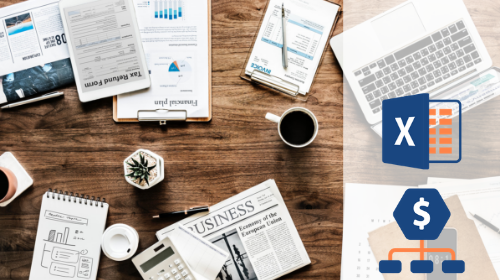 This free course will give you staged access to short videos over the next 5 Days to demystify how Microsoft Excel really works. 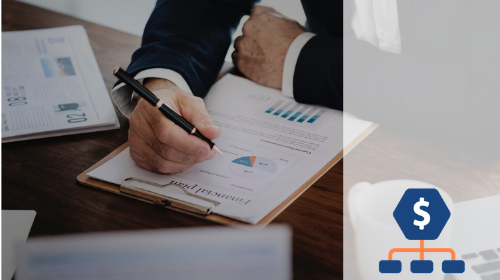 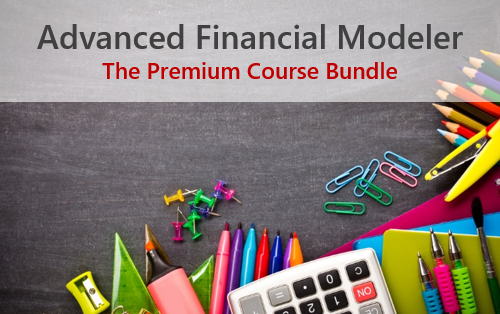 Learn how to build a Financial Model under Exam conditions using the Sampel Exam for Level 1 of the Financial Modeling Institute for the Advanced Financial Modeler (AFM) designation. 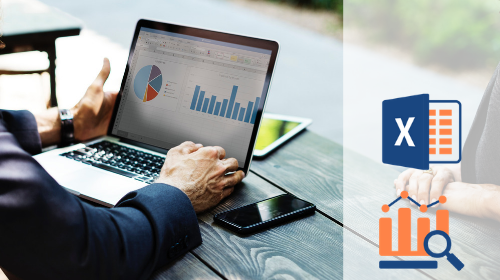 Learn a powerful methodology to automate any report & dashboard in Excel (with no VBA) & watch it update all by itself every minute.